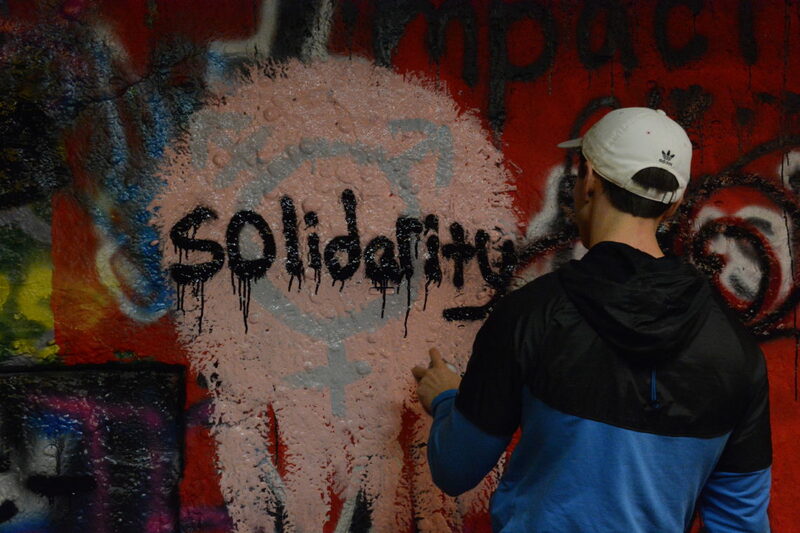 Last week students took over the Free Expression Tunnel as a part of Transgender Awareness Week to honor lives lost due to transphobia and anti-transgender violence in America. 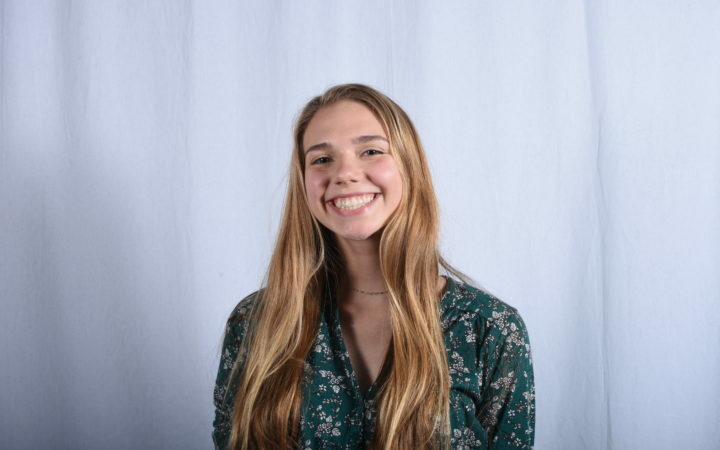 This year Transgender Awareness Week made an effort to draw attention to the intersectional lives of transgender people through the theme “Honoring the Intersections.” The week highlighted the different issues that transgender individuals face in their lifetime. For more information about Transgender Awareness Week and other programs offered by the GLBT Center, click here. 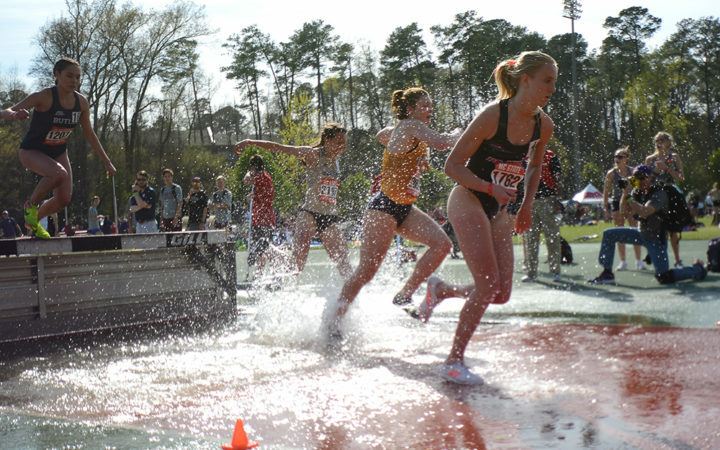 To learn more about this event and other important events that happen on NC State’s campus, purchase your copy of the 2019 Agromeck here. Thousands of people from across the state pour into Raleigh each year for a chance to view some of the most impressive agriculture, taste new and bizarre food combinations, and stand in line to buy a scoop of Howlin’ Cowl ice cream specifically hand-crafted for the North Carolina State Fair. 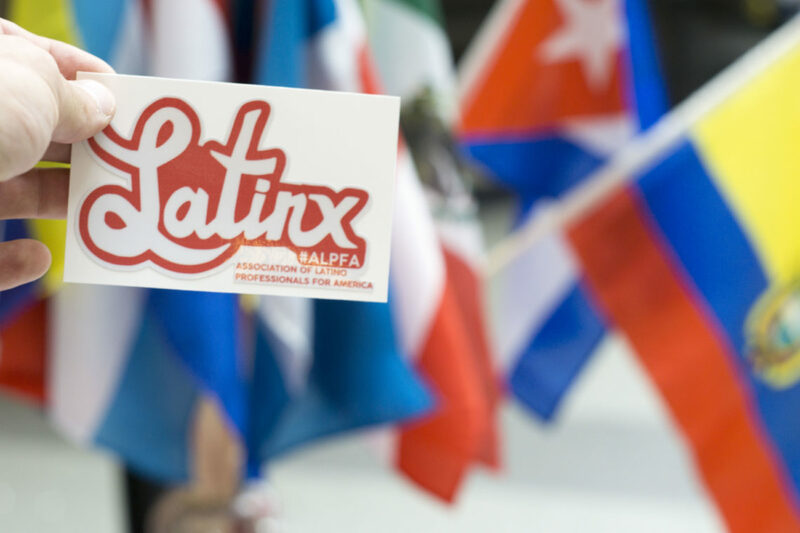 This week’s photo of the week celebrates the NC State students who not only attend the fair, but also play larger roles by volunteering their on behalf of various student organizations. 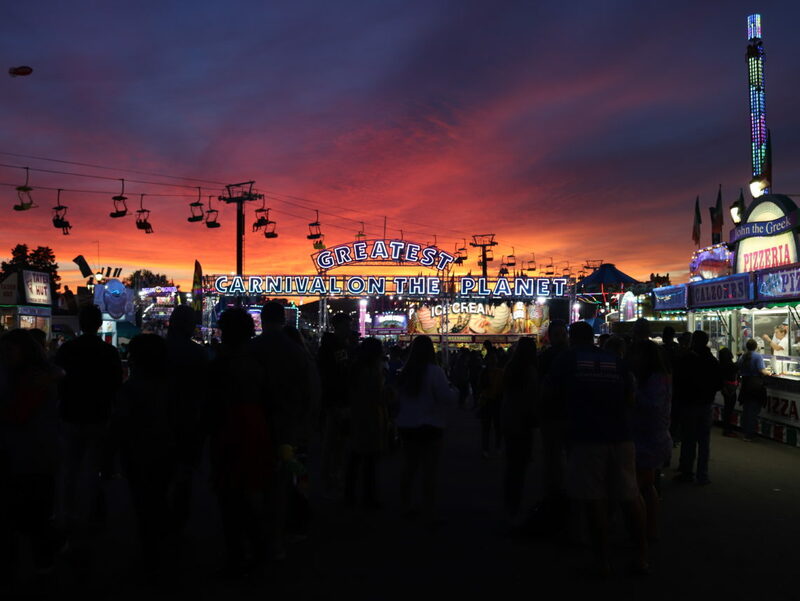 To learn more about how NC State is involved in the execution of the North Carolina State Fair, pre-order your Agromeck here. Yet another deadline has been successfully completed, putting the staff at the halfway point to finishing the 2019 Agromeck. 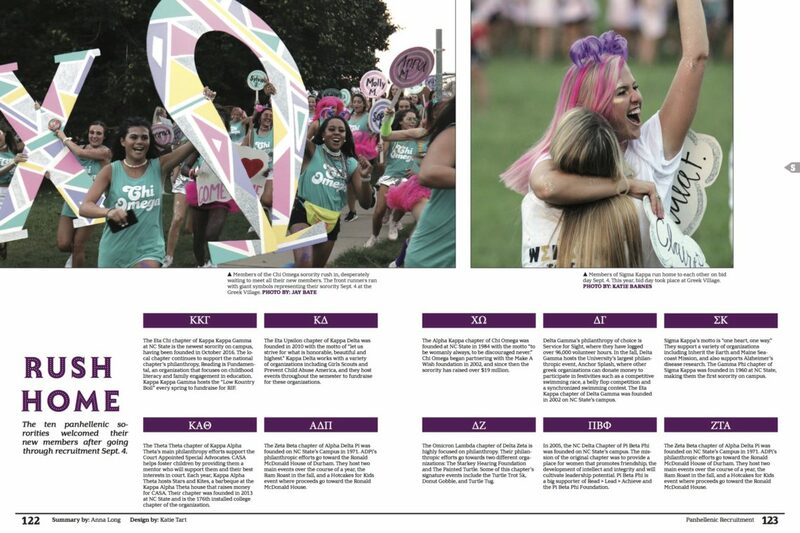 For the Spread of the Deadline this time around, the Agromeck leadership staff chose Rush Week, focusing primarily on the mission and philanthropy of each Sorority at NC State. 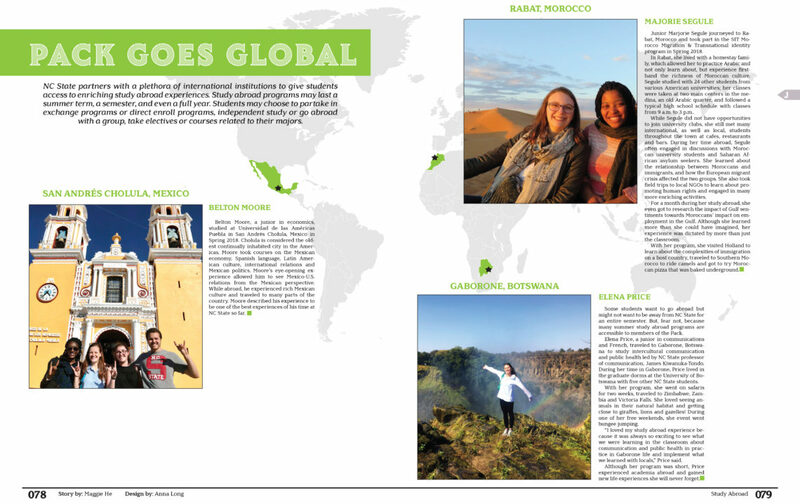 Editor-in-chief Katie Tart chose this spread because of the vibrancy found in the photos. 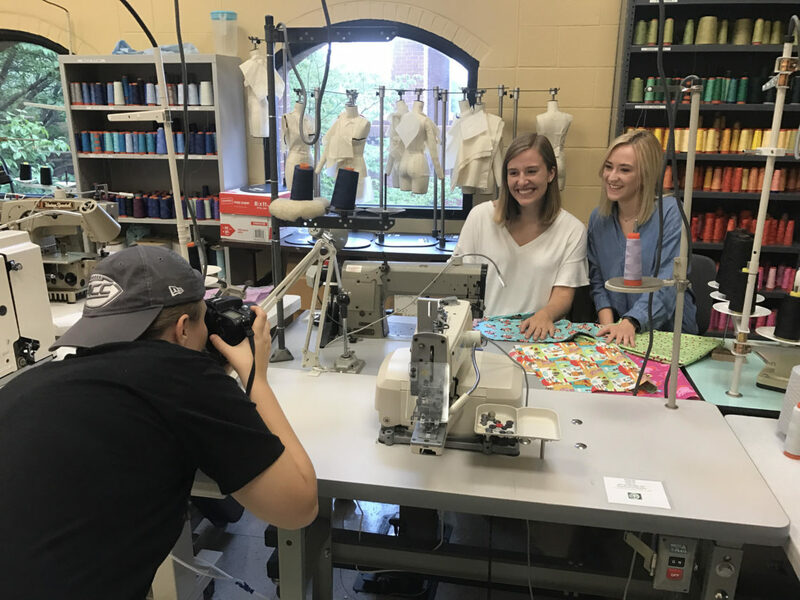 “I like the brightness that the pictures portray, in the colors chosen for each sorority, the glitter, and the excited smiles of new recruits,” Tart said. To make sure you don’t miss out on other memorable events, purchase your copy of the 2019 Agromeck here. 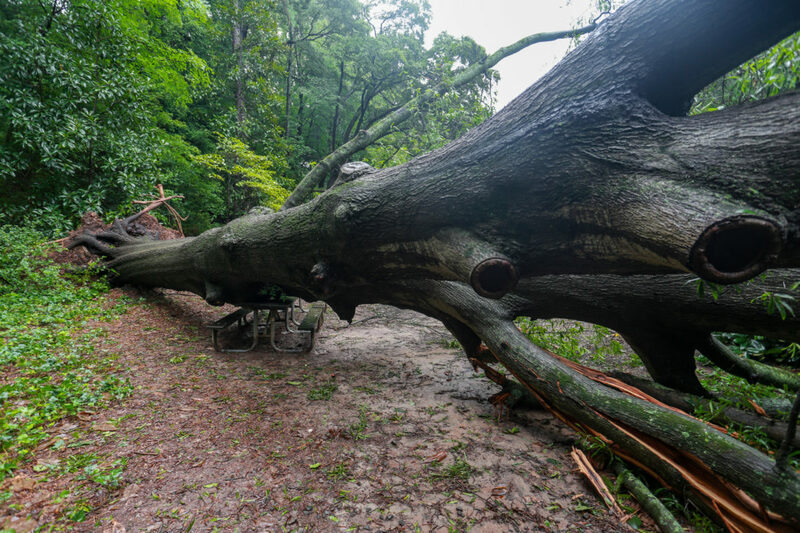 While Raleigh was left mostly unscathed by Hurricane Florence’s appearance over the weekend, certain parts of the Triangle, such as the Raleigh Rose Garden, was not so fortunate. We decided to feature the outcome of Hurricane Florence as this week’s photo of the week to show how natural disasters can affect the community. 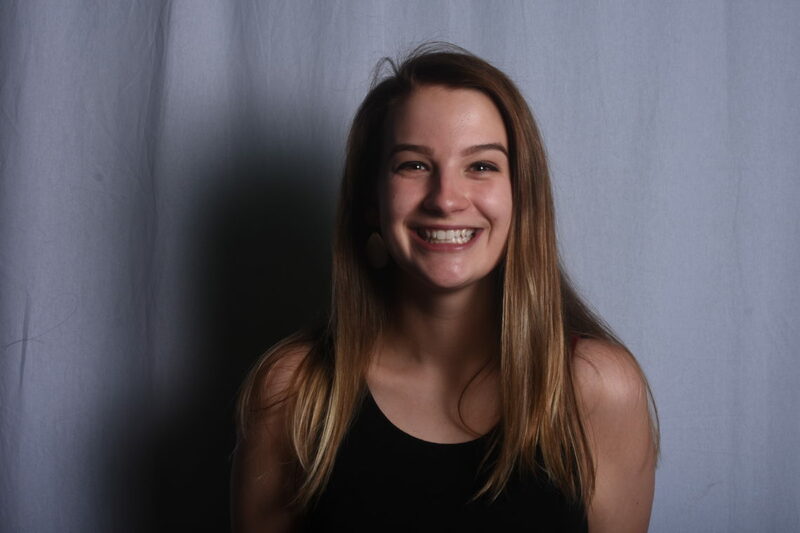 “This photo really puts into perspective the scale of hurricane destruction,” said photo editor Kaydee Gawlik. If you or another student you know is struggling as a result of the hurricane, visit the Pack Essentials website for a list of available resources. Click here. 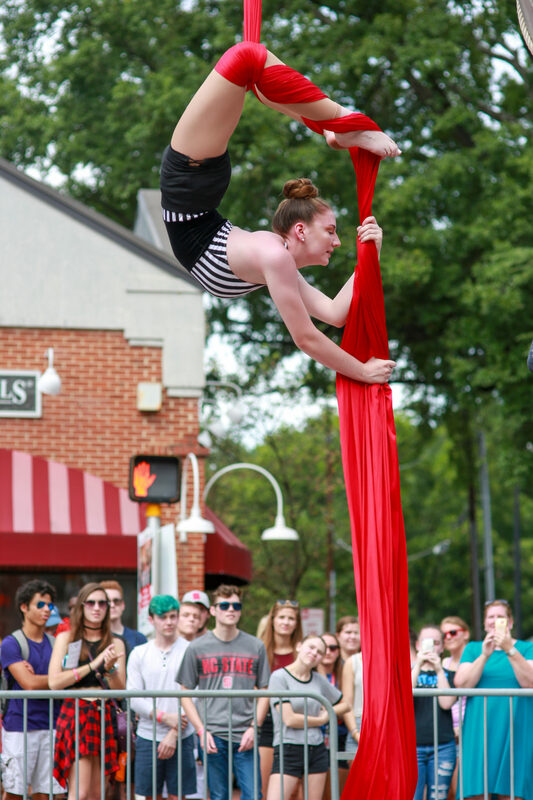 New and returning students admire the skills of performers, such as Annie Cunningham of Rolesville High School, at Packapalooza last Saturday. 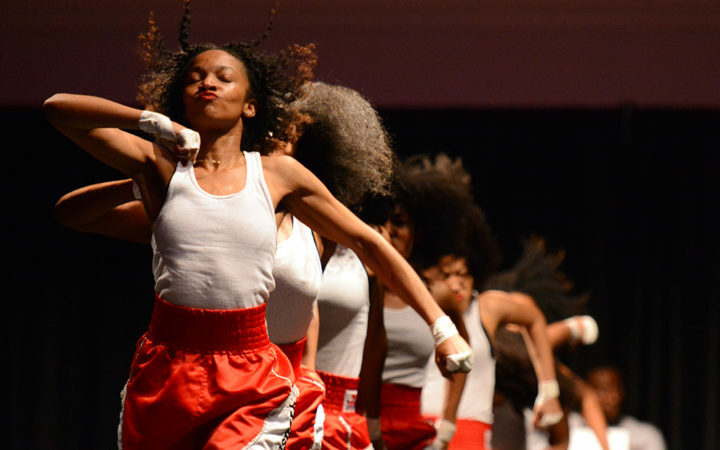 This week’s photo of the week is an homage to the many performances set up for the day-long event. Packapalooza, the University’s annual street fair, welcomes students and the community to NC State’s campus with food, performances, giveaways and a final performance by Parmalee at the Belltower. To hear more about this year’s event, make sure to grab your copy of the Agromeck here. 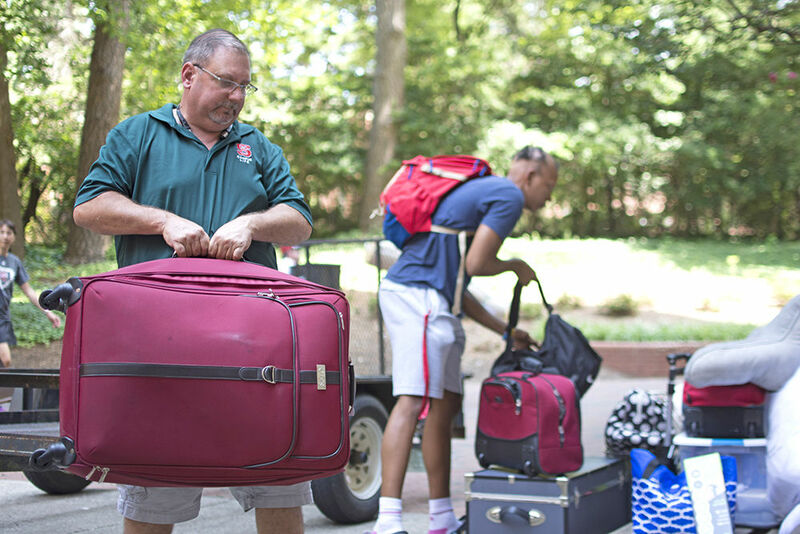 After the commotion and chaos of move-in weekend, new and returning students are finally settled into their on campus living spaces. This week’s photo of the week is a throwback to move-in weekend as students’ lives have changed so quickly over the course of a week. This photo, taken by photo editor Kaydee Gawlik, features university employees unloading the tram that helps students and families parking in Reynold’s Coliseum move their luggages to their new homes. To learn more about what happens throughout the year and purchase an agromeck, click here.